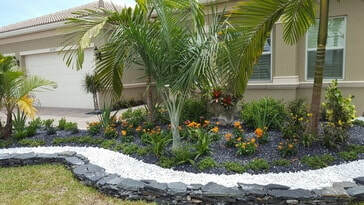 The landscape design appointment includes walking your garden, discussing the project, and a plant and/or material list. 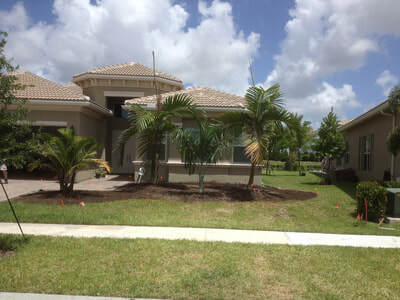 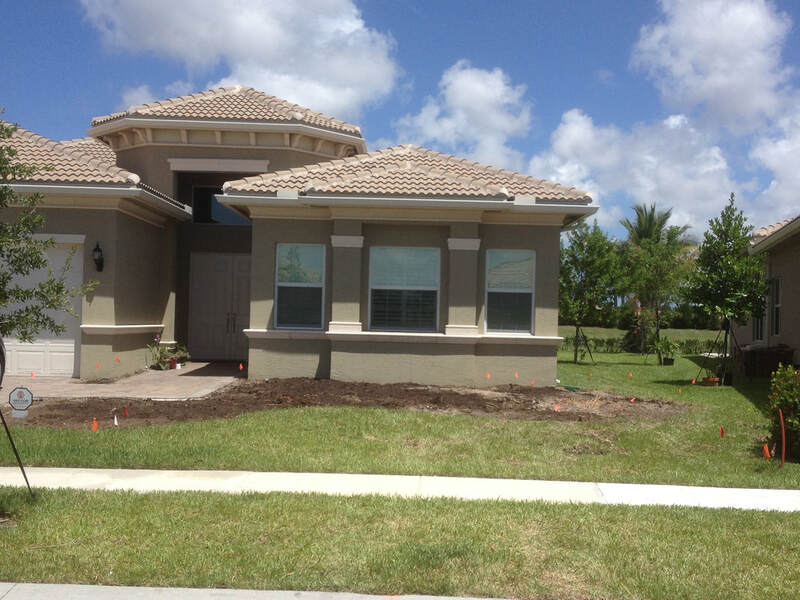 The plant list and estimate of cost will be completed off-site and presented within 1 week of the home visit. 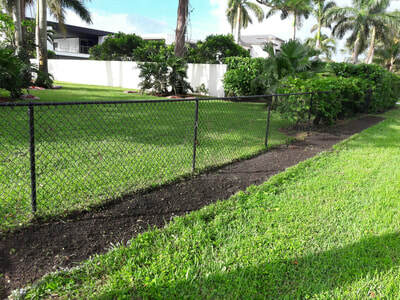 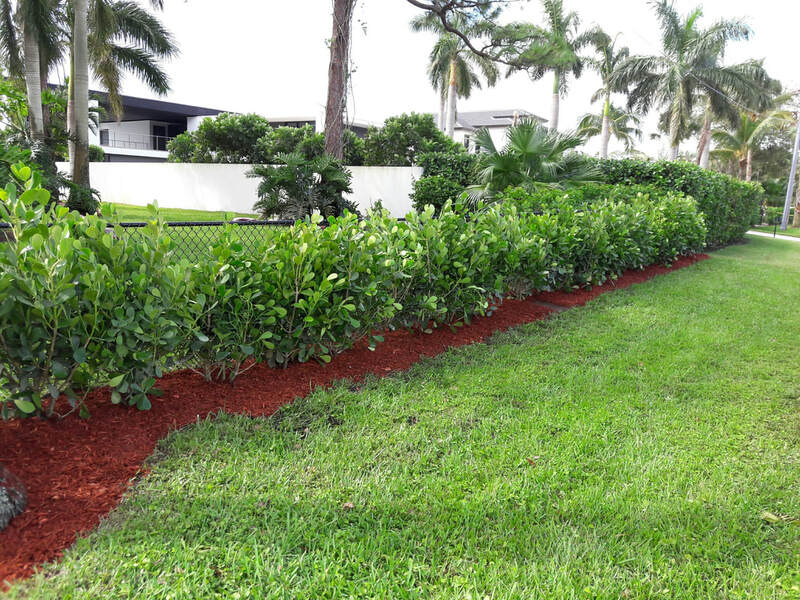 Email us or call us today to schedule your Landscape Consultation with one of our professionals.